MAILIING ADDRESS: ATTN: Jazz Woman to the Rescue! 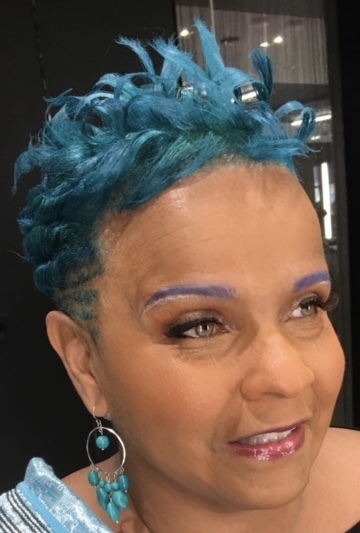 Antoinette Montague will bring great jazz and blues music, history, education, information, and live artists interviews of folks who’ve been “IN THE TRENCHES” providing live music, building audiences and keeping jazz, blues and beyond category music alive. The focus will be on artists that represent the three EEEs, Emerging, Established and Elder States-persons, exploring ways to support and sustain each other and the idiom. Welcome to the Family Reunion!